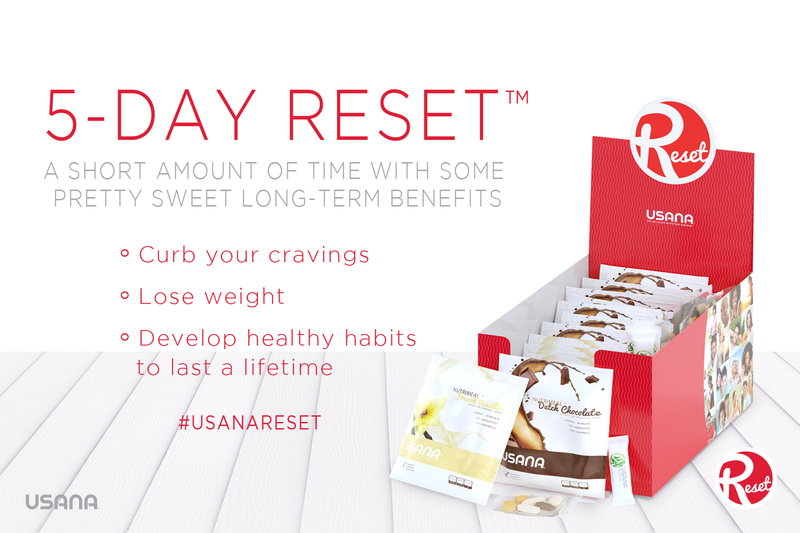 Say Goodbye to Your Sugar and Carb Cravings With a RESET! Kiss your sugar and carb cravings goodbye!! The value of this program is well over $500, but it can all be yours for a total of $99.95 + Shipping and Tax.